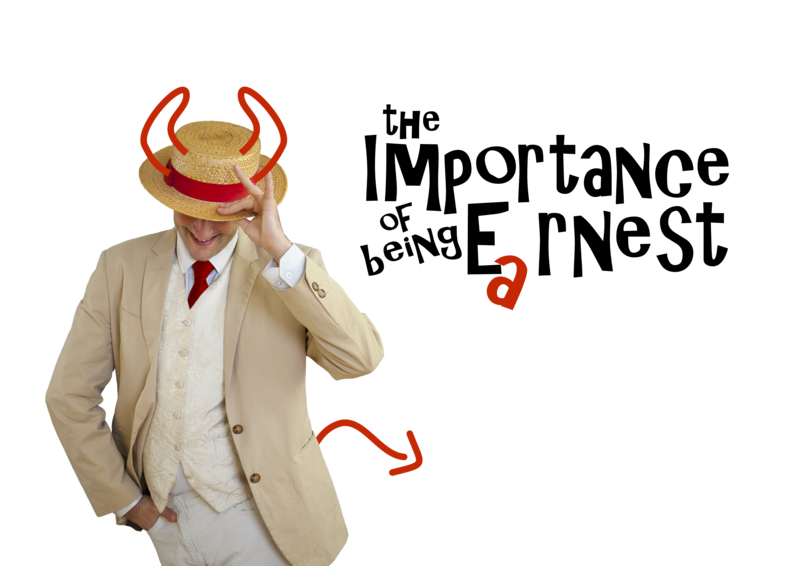 Kettering Arts Centre is extremely proud to announce the return of the formidable Pantaloons with their anarchic take on Oscar Wilde’s ‘The Importance of Being Earnest‘. If you didn’t manage to buy your tickets, don’t worry as there will be a number available for purchase on the door. 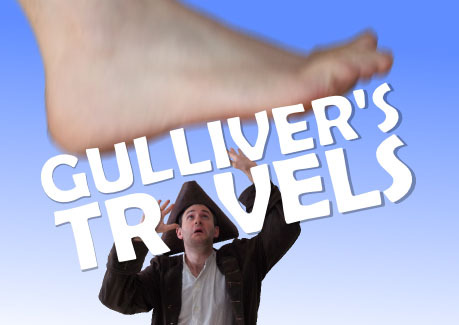 Join Lemuel Gulliver on a fantastical and hilarious voyage into the unknown… Meet the tiny people of Lilliput and the giants of Brobdingnag; visit the flying island of Laputa and a country peopled (or horsed?) entirely by talking horses… A brand-new, adventurous and delightfully innovative adaptation of Jonathan Swift’s classic satirical story loved by adults and children alike. Just please don’t step on any Lilliputians in the rush to get tickets. Full event details available here. This entry was posted in Theatre and tagged Entertainment, Kettering, Kettering Arts Centre, Live, Live Show, Pantaloon Theatre Co, Pantaloons, St Andrews Church Kettering UK, The Pantaloons, The Pantaloons Theatre Company, Theatre, What's on in Kettering. Bookmark the permalink.